COLUMBUS (AP) — Ohio’s Department of Taxation has begun accepting 2018 state income tax returns, including online. Ohioans can start filing their returns on Monday, Jan. 28. 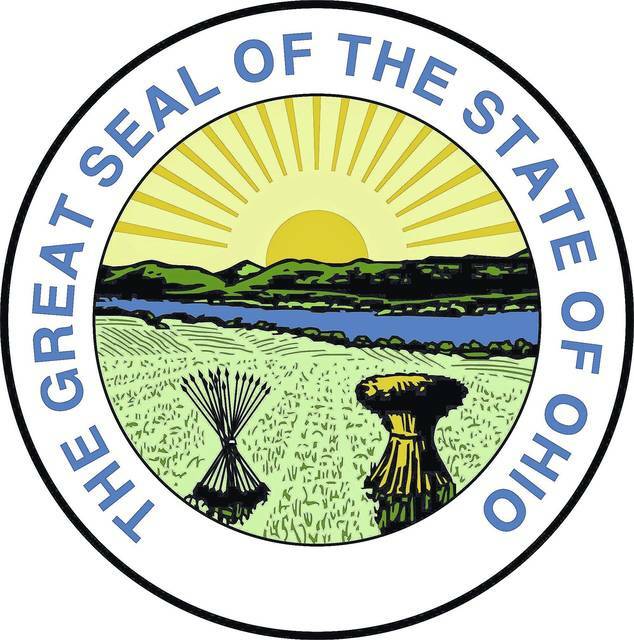 More than 5.5 million Ohio taxpayers are expected to file by the April 15 deadline. • Shorter, simpler tax booklet instructions. Some taxpayers still will be directed to take an identification quiz the state says protects against fraud.